Don’t Delay…. Visit your local I.B.C. store in May and June, and take advantage of a special offer. 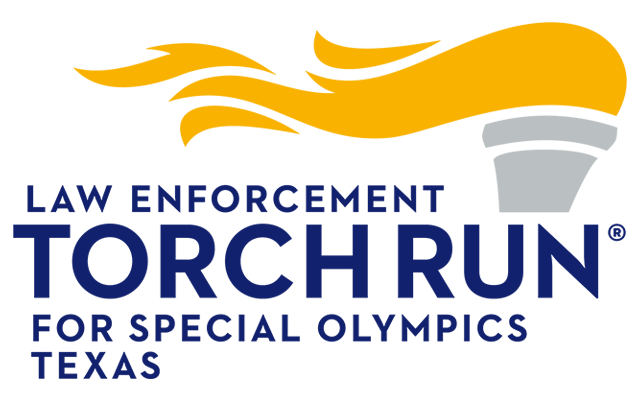 Save money and support Special Olympics Texas at the same time! 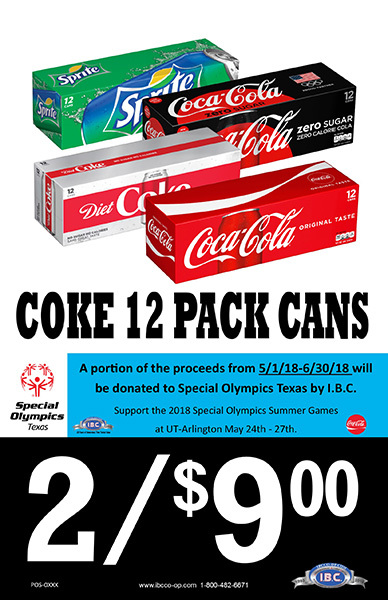 Purchase two 12 Packs of any Coke product for only $9.00! 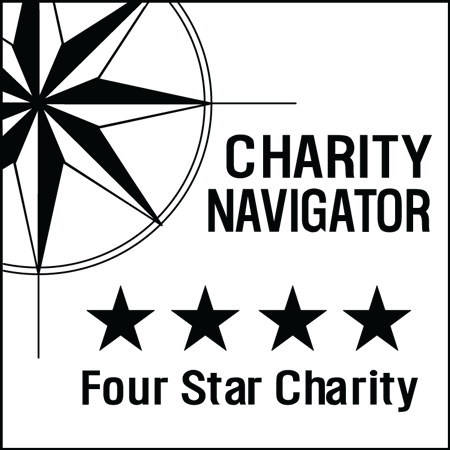 A portion of the proceeds will be donated to Special Olympics Texas. Look for the poster in your local I.B.C. store window(see below) and stock up on all your favorite Coca-Cola products today!